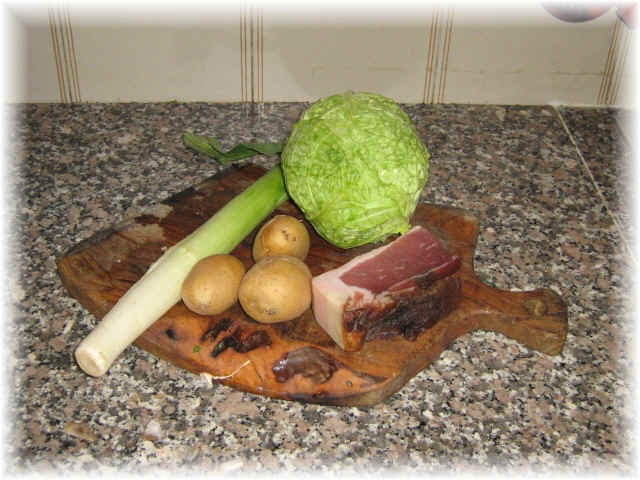 The soup of savoy cabbage is one of the oldest soups of the basic cooking in Europe...and of course also in Italy. 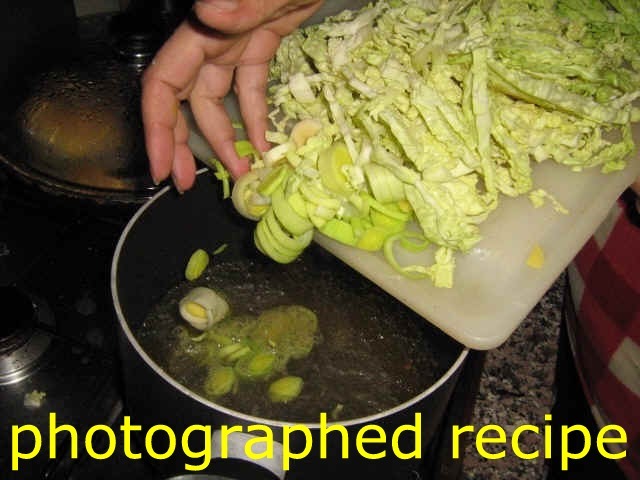 Notes to the recipe: the soup of cabbage is a tasty soup, rich in vitamins and mineral salts, perfect for the cold winter days. Unfortunately during the centuries began to be considered a " miserable" recipe: for this reason we have updated it in a more modern style. We added the speck for giving a crunchy and more intense flavour, and adapting the cooking to the new style, which wants to preserve the flavours. 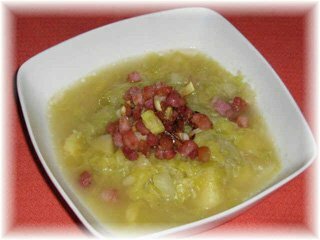 If you do not find the speck can use the smoked bacon. When we told our tasters it was a poor recipe at first they grumbled...then they ate all!